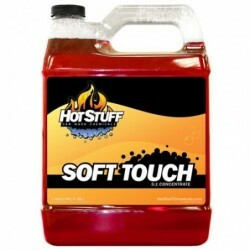 Whether your wash is made up of touchless or friction automatics, we have the products for you. 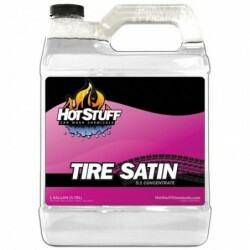 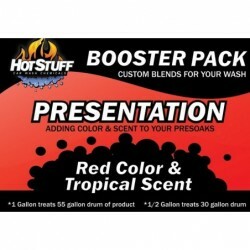 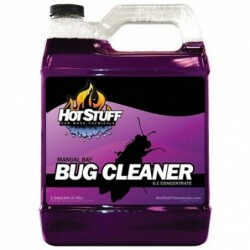 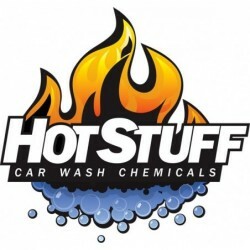 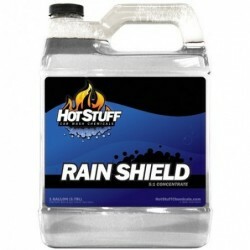 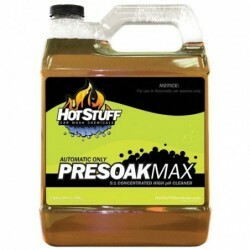 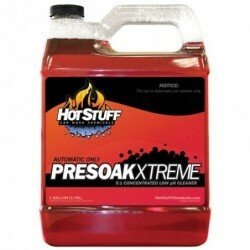 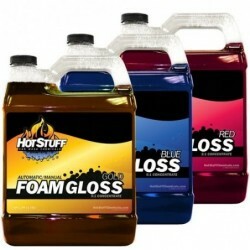 From our line of alkaline or acidic presoaks to our high lubricity detergents, Hot Stuff Chemicals can provide the cleaning power you need and the presentation your customers demand. 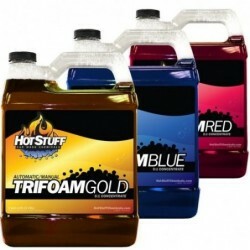 If you have questions about what products best fit your application, don't hesitate to contact us. 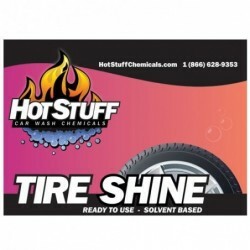 Browse through all of our products below or select your desired category to narrow down the selection.